For over 29 years, Simson has been one of Australia's leading designers and distributors of contemporary greeting cards, stationery and paper products. The Simson Sales Team services every state within Australia with the support of over sixty In Store Merchandisers. 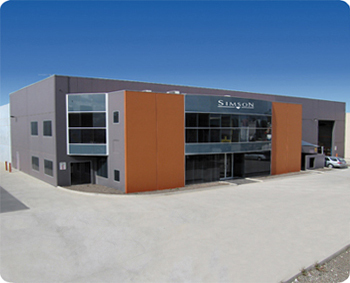 While all the Business Development Managers are metropolitan based, Simson employs merchandisers in cities and towns across the depth and breadth of Australia to ensure exceptional service is provided to maximise profits for our customers. Simson has seen great success winning over 30 Greeting Card design awards both locally and internationally and is renowned in the industry as a progressive publisher creating new trends that others follow.